If there’s something I highly recommend for your new iPhone 6 is a tempered glass screen protector. These screens are great! The usual screen protectors get air pockets, dust gets in them, and they peel off. The glass screen doesn’t do any of that! They go on with ease. 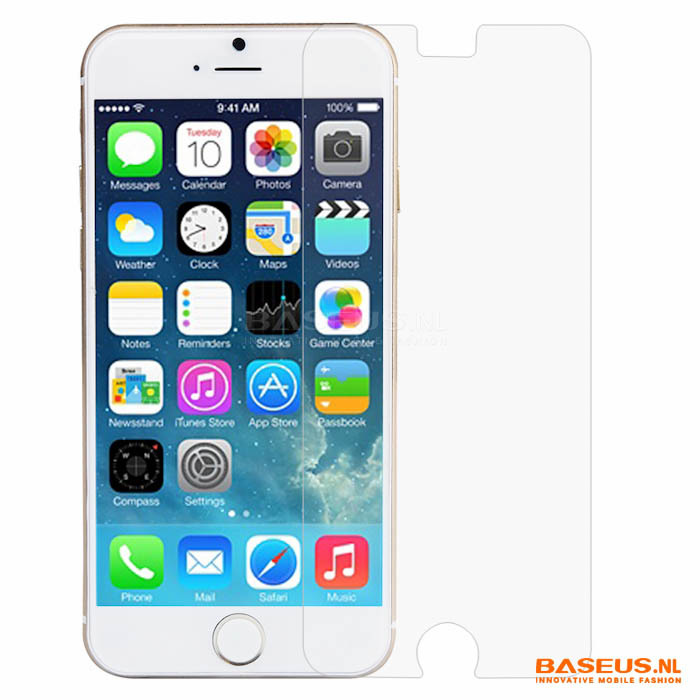 The Baseus screen protector is one of the best ones I have yet to try to the iPhone 6. It went on easy, no bubbles, and no hassle. You can seriously take your car keys to the screen and you won’t even see a scratch! For me I just throw my phone in my pocket even if my keys are in the same pocket. Thanks to the glass screen I never have to worry about getting any scratches and the screen never peels off. The usual screen protectors last only a couple months before they start to peel off or get air bubbles. The glass screen protector doesn’t peel off and never gets any air pockets under the screen. They are worth the money and give great protector to your phone! I would rate the Baseus Tempered glass screen at 5 out of 5!